SEO become gain momentum these days, Every SEO job aspirant should know basic fundamentals. Here is the beside short notes on SEO concepts. 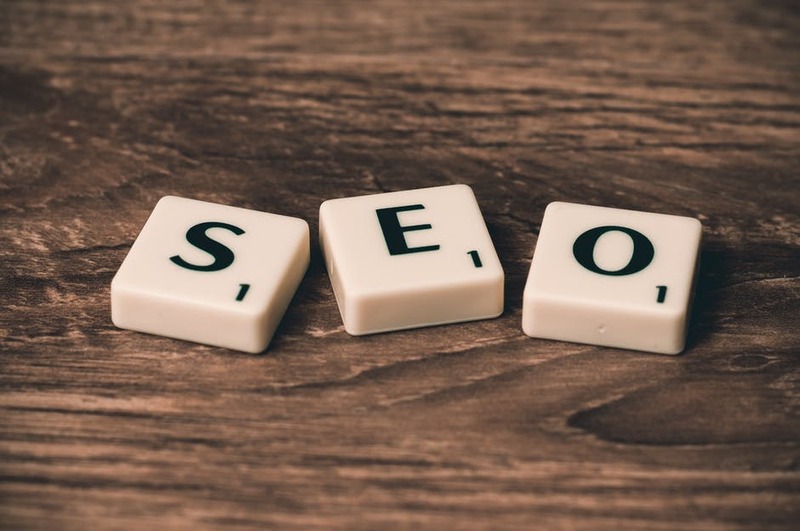 SEO become necessary for gain SERP results and all companies now trying to get displayed on first page by optimising it through SEO concepts and techniques.Higher the PR(page rank) higher the search engine traffic to respective website.